BioThrive Sciences manufactures private label sports supplements, vitamins, weight loss solutions, nutraceuticals and more. All products are manufactured in the United States and shipped anywhere in the nation and overseas. GMP-certified and FDA-registered, BioThrive Sciences guarantees you will receive high quality products and supplements. Purchase supplements through BioThrive Sciences and enjoy the benefits of private label manufacturing. Not only do our products meet private label compliance, clients can enjoy the benefits of in-house private label design and printing. Purchase your first order of private label supplements and receive a free label design. After your customized supplement formula has been created, BioThrive Sciences will help ship your product. Our fulfillment department stays up-to-date on the latest shipping practices and techniques to ensure your customers receive their vitamins and supplements in a timely manner. Speak with a product fulfillment representative today. 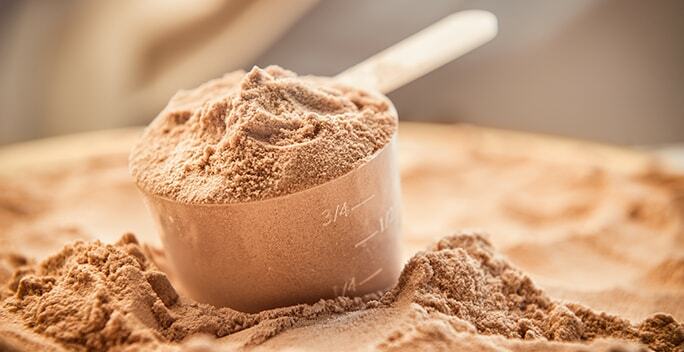 Sports nutrition supplements such as body building powders and performance enhancements are growing in popularity due to Americans’ heightened awareness of the health risks associated with inactivity. BioThrive Sciences manufacturers a variety of private label sports supplements including: whey protein, creatine, casein protein and more. Consumers buy dietary supplements for a variety of reasons including health concerns, nutritional deficiencies and aesthetic motives. 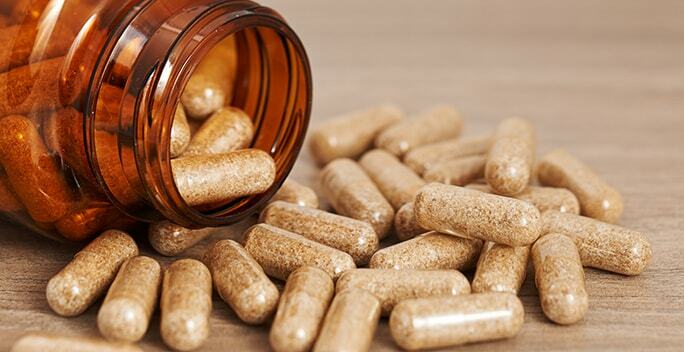 BioThrive Sciences manufactures private label dietary supplements for consumers seeking increased heart, skin, sleep and hair health. 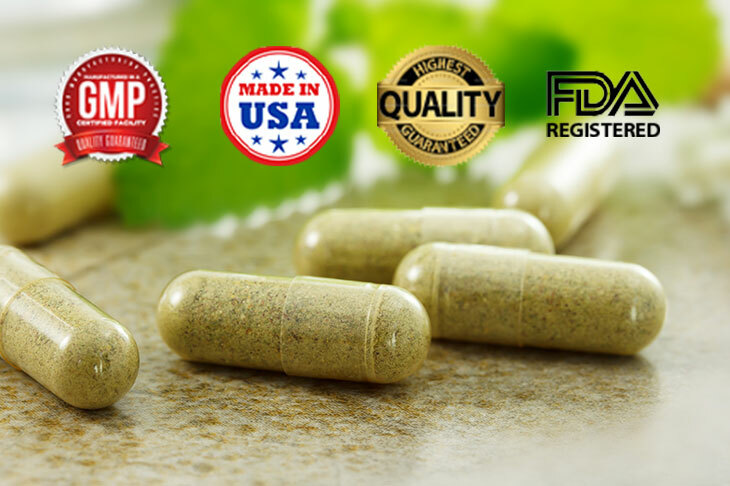 Because our dietary supplements are registered with the FDA, you can assure your customers they are getting the highest quality products available. As the medical industry’s efforts in preventative health and wellness continue to grow, many consumers are also looking for ways they can prevent immune dysfunction, joint pain and heart disease at home. 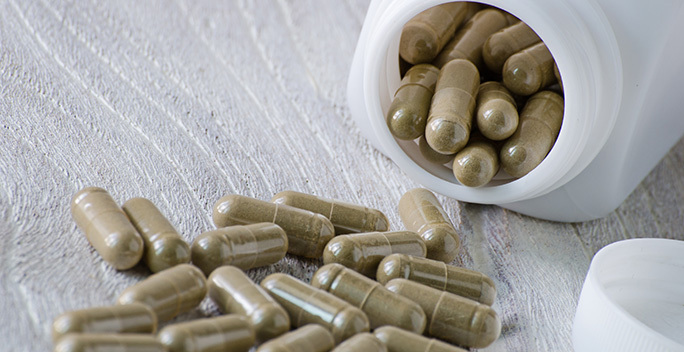 Create customized wellness supplements using healthy and natural ingredients like vitamin B, biotin, calcium, manganese and more. The average consumer in America begins using anti-aging supplements and treatments in their mid-twenties. Younger generations are buying preventative anti-aging products while baby boomers are actively seeking rejuvenation. 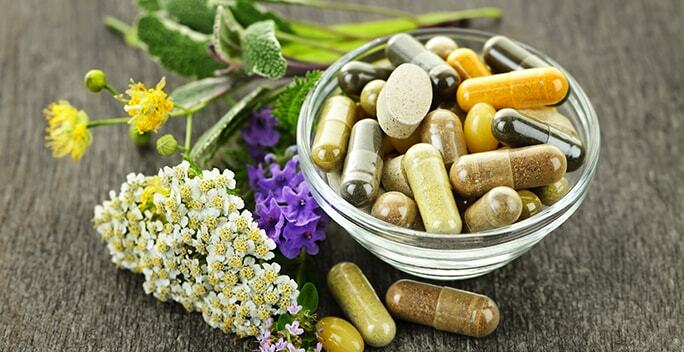 As the age of your consumers vary, so should your inventory of anti-aging supplements. Speak with an anti-aging supplement manufacturing consultant and discover what products you may be missing. Skin, hair and nail care supplements are popular among all age groups and often become a staple in a consumer’s everyday beauty regimen. Some of the most popular ingredients found in our private label skin care supplements include vitamin E, CoQ10 and selenium. After you have selected ingredients for your skin care supplement, ask about our private label design and printing services. BioThrive Sciences is GMP (Good Manufacturing Practices) certified and registered with the FDA. 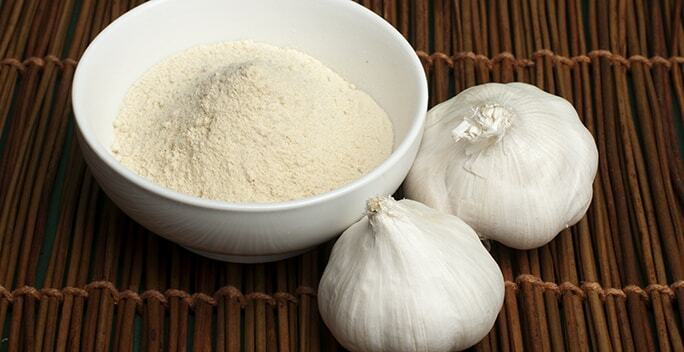 You can be sure that your customers are getting the highest quality supplements manufactured in the United States. 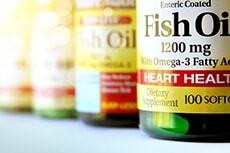 Because we manufacture customized formulas, you can trust that your products will truly be one-of-kind supplements. Our private label design and printing department creates compelling labels for your company in an aesthetically pleasing and cost effective way. After your supplement has been manufactured, packaged and labeled, ask our product fulfillment team how we can help get supplements into the hands of your consumers.